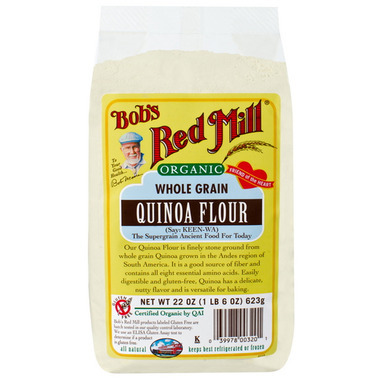 I use this as a regular flour substitute all the time with no problems at all. I feel good knowing it's made out of quinoa and the baked goods I've made are just as delicious if I made it with regular flour. Although it's on the expensive side so I can't make a habit of buying it.